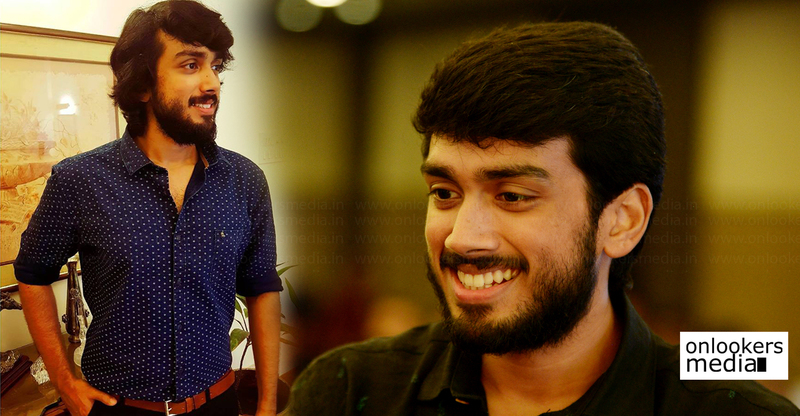 We were among the first to report about Kalias Jayaram committing for a film with writer-director couple Sudip Joshy and his wife Geethika Sudip. 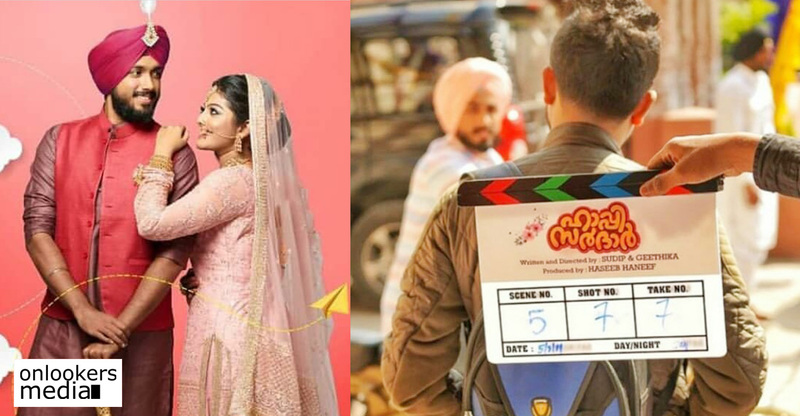 The duo is making their directorial debut with a new movie titled as ‘Happy Sardar’. 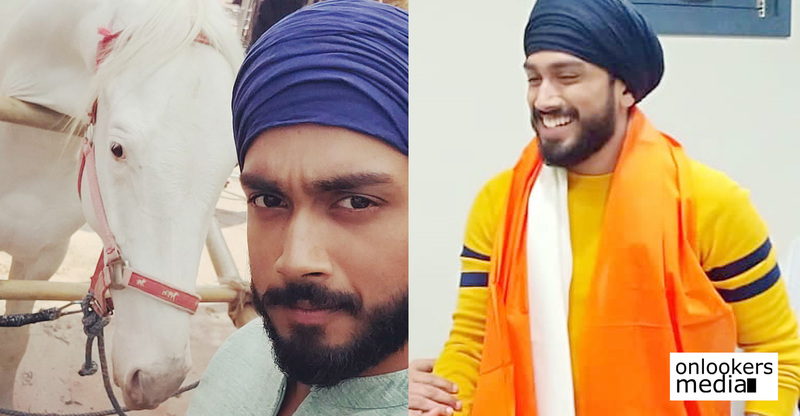 Interestingly, Kalidas will be playing a Punjabi sardarji in the film. His character is named Happy Singh. Along with Kalidas, the movie will also have Bollywood actor Javed Jaffrey in a major role. His last notable role in Malayalam was in the Major Ravi directorial ‘Picket 43’. 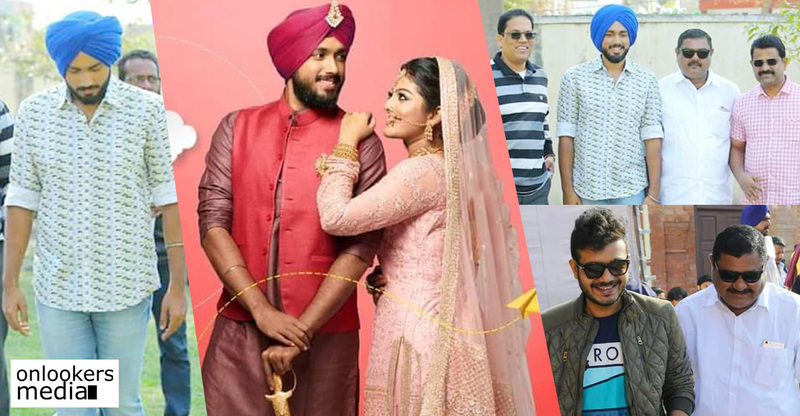 ‘Happy Sardar’ is reportedly a fun entertainer with a love story between a Sardar and a Malayali Christian girl at its core. The movie has a very elaborate supporting cast comprising of Siddique, Sreenath Bhasi, Balu Varghese, Shanthi Krishna and Suraj Venjaramoodu, ‘Aanandam’ fame Siddhi Mahajankatti, Vishak Nair, Ramesh Pisharody, Dharmajan, Praveenaa and Baiju. On the technical front, cinematography will be handled by Abhinandam Ramanujam, noted for his works like ‘Amen’, ‘Mosayile Kuthira Meenukal’ and the recently released ‘9’. Gopi Sunder is in charge of the music department and Shameer Muhammed has been signed as the editor. Haseen Haneef is producing the movie under the bannef of Achicha Films. Kalidas meanwhile is awaiting the release of two of his films – ‘Mr and Mrs Rowdy’ and ‘Argentina Fans Kattoorkadavu’. The former directed by Jeethu Joseph is a comedy entertainer which is scheduled for release on February 22nd. ‘Argentina Fans’ directed by Midhun Manuel Thomas is expected to hit screens during Vishu season in April.